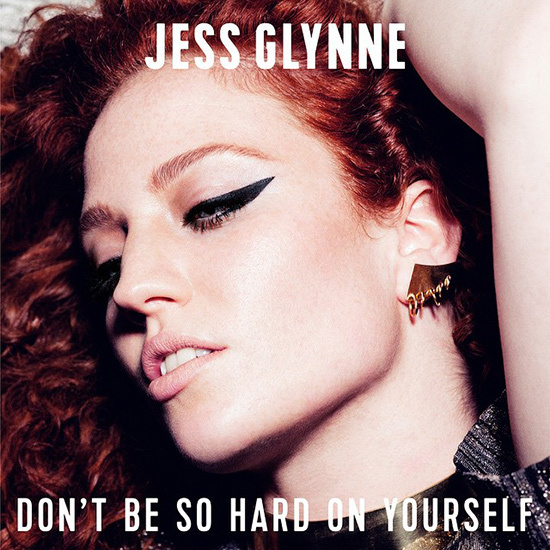 Rosie Danvers and Wired Strings recorded ‘Don’t Be So Hard’ for JESS GLYNNE at the start of 2015 and it’s Radio 1’s TRACK OF THE DAY today! Not only was it our first collaboration with the amazingly talented JESS GLYNNE but also our collaboration with the wicked producers, TMS. Strings Arranged by Rosie Danvers and performed by Wired Strings. Strings produced by TommyD, Track produced TMS, Engineered by Nick Taylor and recorded at Air Edel, London.